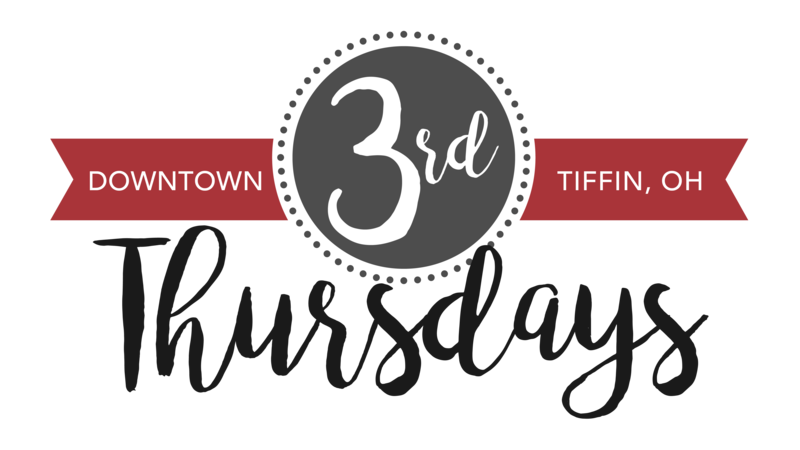 Continuing this year are themed evenings in downtown Tiffin – every third Thursday of each month! Each Thursday will have a theme and participating businesses and restaurants will have special hours and are encouraged to incorporate the theme through decorations, a special menu item, crafts, music and more! Any downtown business or organization is invited to participate*. Celebrate the luck of the Irish and the start of spring with some fun in Downtown Tiffin! Grab a group of friends and spend the evening downtown. “Blooming Artist Stroll” features artists and musicians in downtown businesses. Win door prizes while enjoying one-of-a-kind art! Free & Fun for Everyone! Are you an artist and want to participate? Applications are due by April 1! Do some back to school shopping with the family and grab a bite to eat. Enter a team in the monthly Trivia Night and get ready for school! Autumn is beautiful in Seneca County, don’t miss the chance to visit someplace new and fall in love all over again with Tiffin. Grab your friends for an early Halloween fun night out. Check out the shops and grab a drink… or dinner and dessert too! Kick-off your holiday shopping with a fun night in downtown. Get ideas for great local gifts and mingle with your neighbors. Christmas is only days away, but we have you covered. Shop local and cross everyone off your list with help from our downtown businesses! Follow Downtown Tiffin on Facebook for the latest on this and other events! * If your business, group or organization would like to participate or volunteer and be included on promotional materials, contact Susan Wilkinson, 419-934-0254! Kids crafts and games are just one idea.